Today is the day of the big launch for Love Ding! 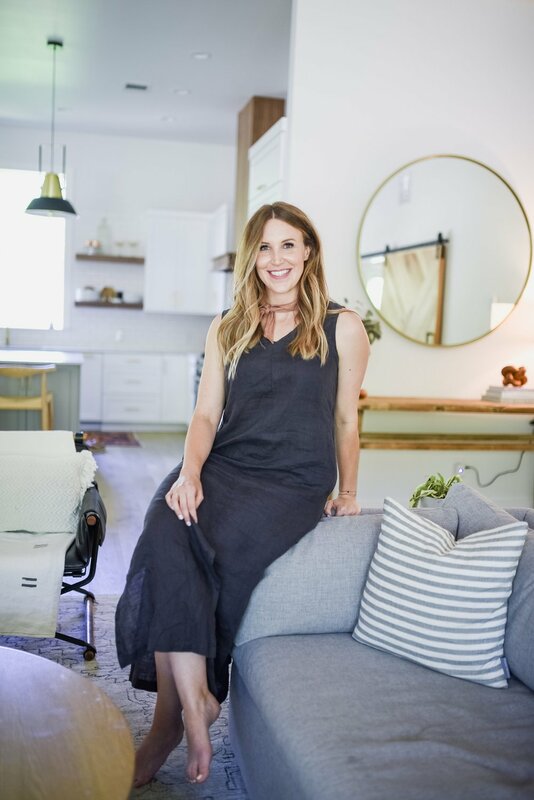 I'm so excited to finally share what I've been working so hard on behind the scenes for the past couple months.As a part of my interior styling + home staging services, I will now also be offering “Spruce Kits” — an customizable online interior styling (or e-design) service where I help you create a cohesive and well-designed space, anywhere from a cozy reading nook to several rooms. Ever since I closed the shop doors, I’ve been brainstorming a way to use my creativity and all of these really cool relationships I’ve built with local makers and beyond. 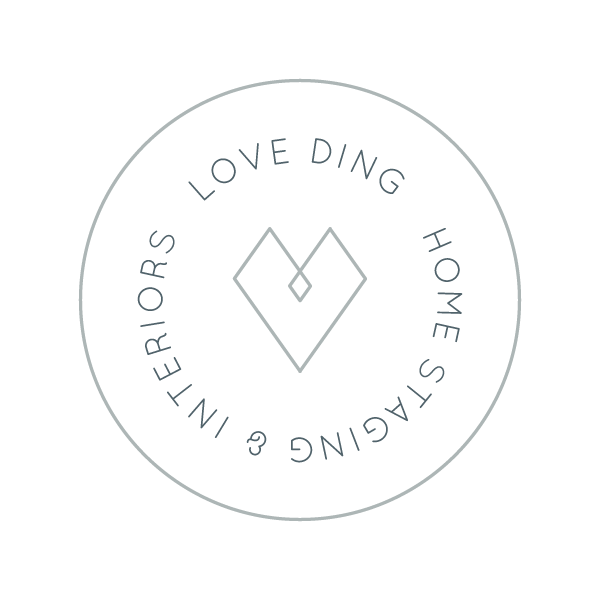 Here's a fun introduction to Love Ding's latest offerings for the Austin community—hint, hint your home will love you for this!